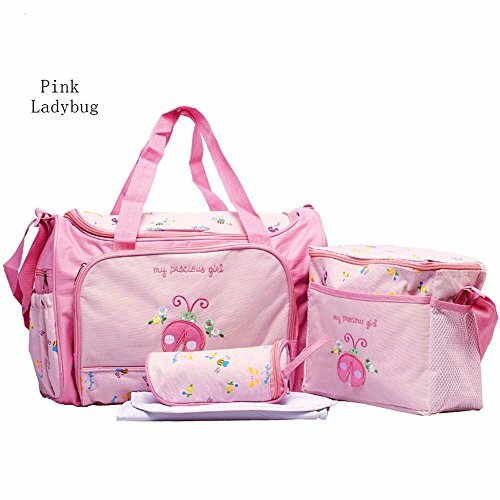 This diaper bag is outstanding designed and will fit the look of boy or girl. Large capacity designed and many separated pockets for dry and wet. The changing pad gives the newborn extra buttocks protection. If you have any questions about this product by HEYANG, contact us by completing and submitting the form below. If you are looking for a specif part number, please include it with your message.